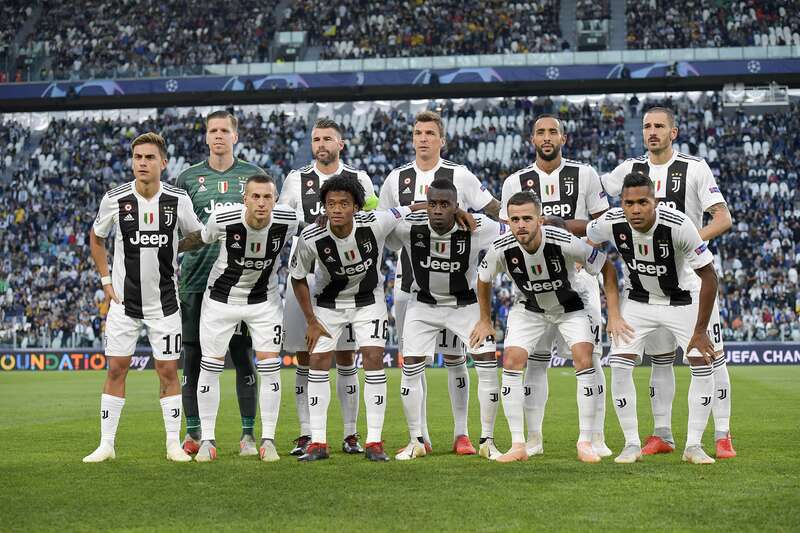 Juventus Football Club S.p.A (from Latin iŭventūs, “youth”), is a professional Italian association football club based in Turin, Piedmont. Founded in 1897 the club is the second oldest of its kind still active in the First Division (known as Serie A). 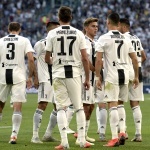 Recently Juventus has embraced the dynamics of the modern game and is determined to be a key player in future changes. The club has adopted a new visual identity and taken on a style with a more universal meaning. 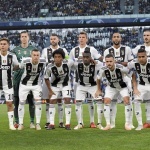 In line with the club’s values, Juventus will offer a range of unique experiences aimed both at its passionate fans and relevant for a broader audience. 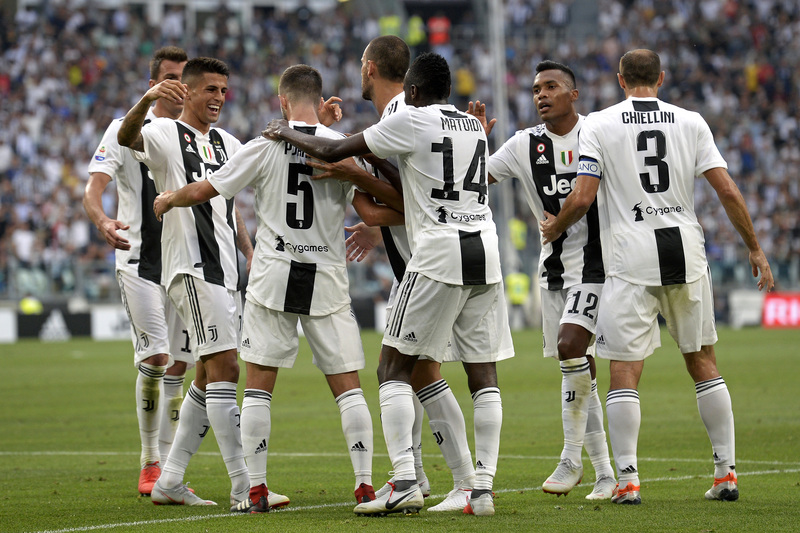 The Juventus Academy project is open to youngsters (aged 5 to 17, regardless of whether or not they already play competitive football) keen to play with Juventus, but in a less demanding and selective way than the Youth Academy sides, while still based on the same values. 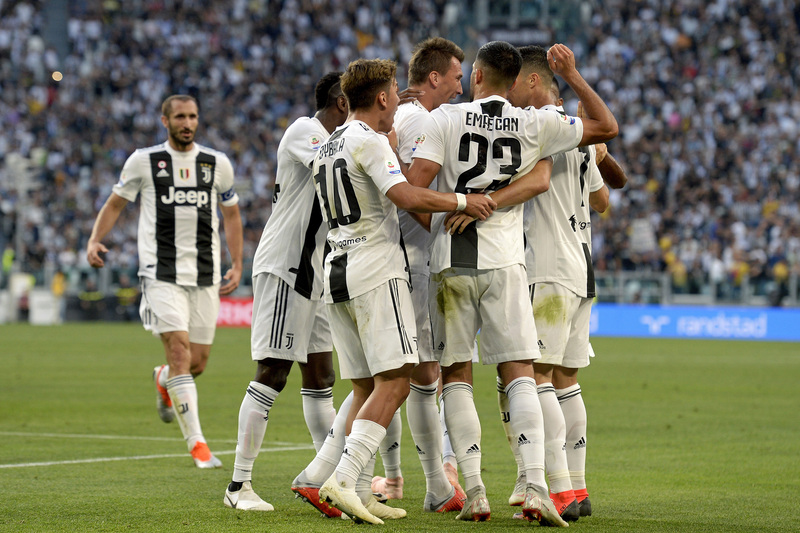 The method adopted by J-Academy for teaching children the skills to play football closely follows the children’s own development as young people, from their introduction to the game to physical maturity. 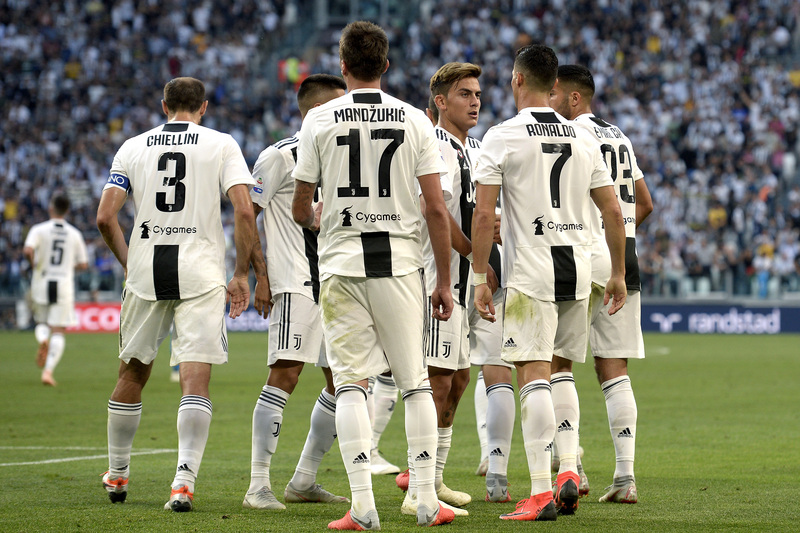 All the programs are available regardless of the level of the players. Starting with the recreational and creative side of the game, the players are involved in activities to help their all-round development, in a safe and secure environment. The activities are based on respecting the physical and mental wellbeing of the youngsters and making them independent. 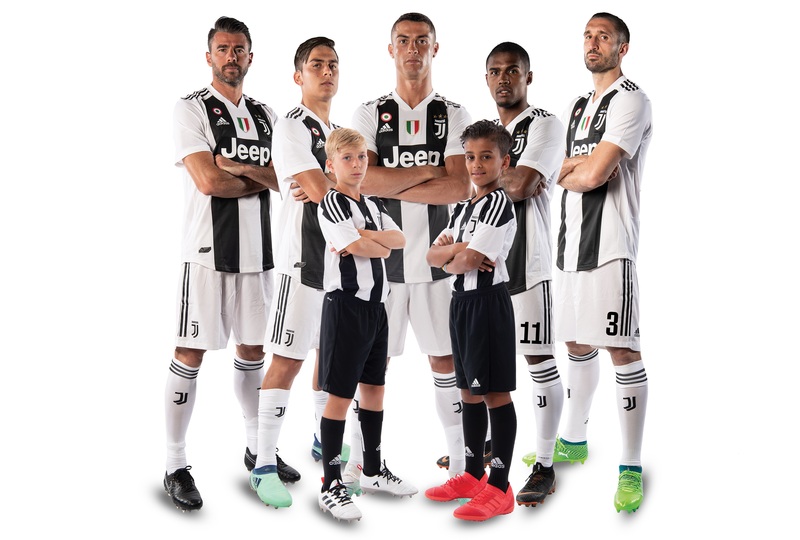 This project was born to bring the Juventus colors, methods and values to a higher number of kids all around the world and has objectives shown here.